I love candles, I own far too many and it drives my hubby insane. There's just something about the way they light up the room and I can make my home smell of anything I desire. 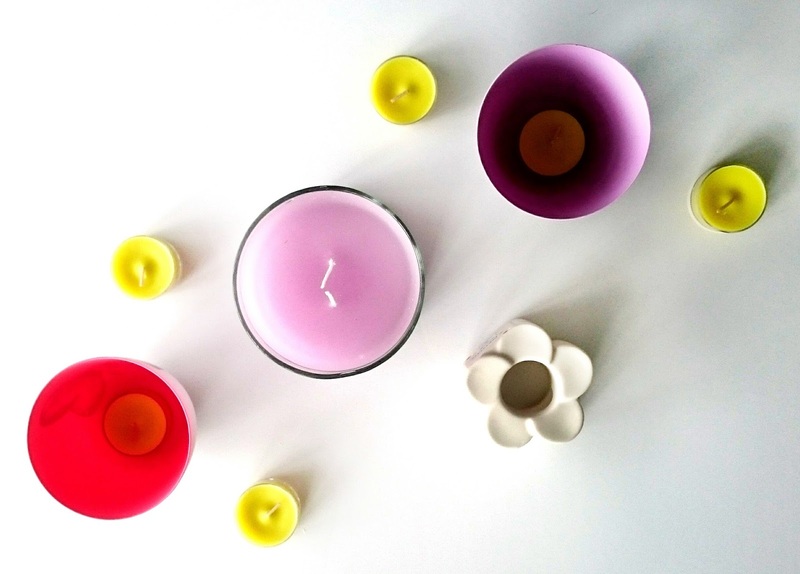 I'm not one to ever turn down trying new candles and when Partylite got in touch and asked if I wanted to try out some products from their spring range, we all knew what the answer was going to be. Partylite dates all the way back to the early 1900's with Mable Baker who created crafts from bayberries in her home town Cape Cod. She started by giving them as gifts to her family and friends and it spiralled from there! Today Partylite is a worldwide company who offers gorgeous products with 40,000 independent consultants. 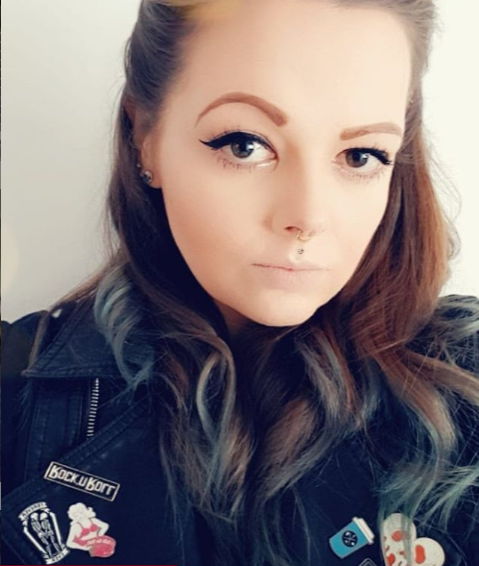 I received a variety of products from their spring range and my first impression was regarding the quality. They have a strong scent without even being lit and the wax looks glossy and inviting. These gorgeous tea light holders were the first items I excitedly pulled from the box. They come as a pair and are made from porcelain, so high quality and built to last. 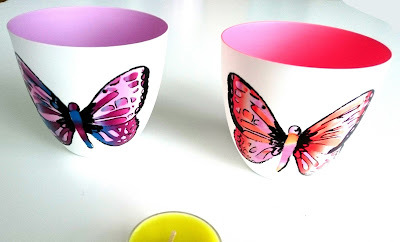 They have vivid colours and I love the coloured inside to match the butterfly on the outside, even when there's no candle lit these grab your attention. Once you pop a tea light inside (I was sent some gorgeous Wild Lemongrass tea lights too!) they emit a lovely glow that's warm and the colours from the butterfly's come to life. The tea lights themselves are lovely, they have a gorgeous lemongrass scent which while is strong, isn't over powering and really does a fill a room. 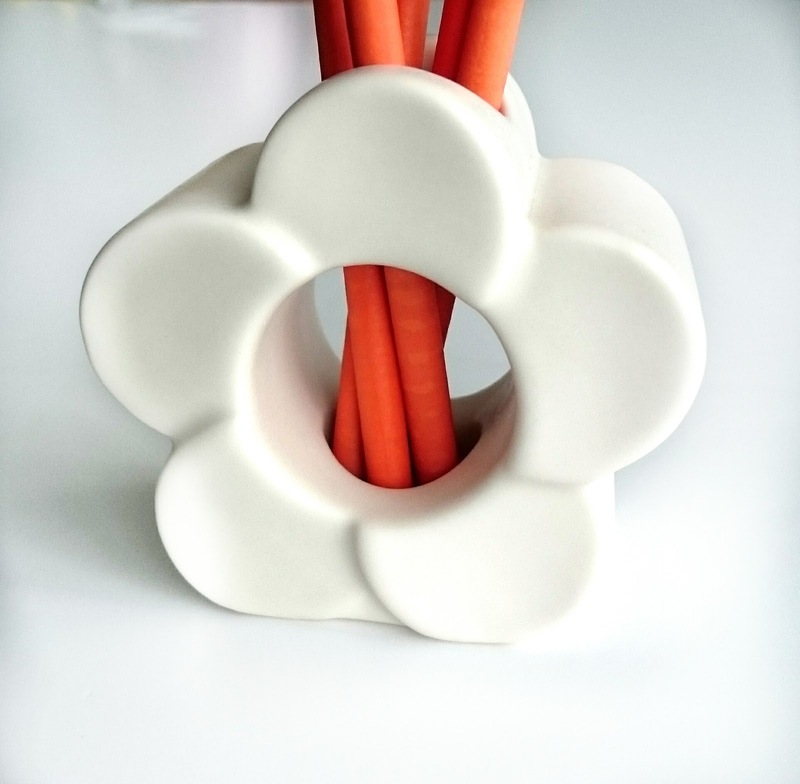 Next I found this in my box of surprises which is the white flower SmartScents holder complete with the SmartScents rolled papersticks in the fragrance Peony. The SmartScents are rolled paper sourced from sustainable managed forest with scent that you control. You can break the sticks in various places so the scent can be as strong or as weak as you like. The fragrance lasts for up to 30 days per stick so potentially a packet could last you months! 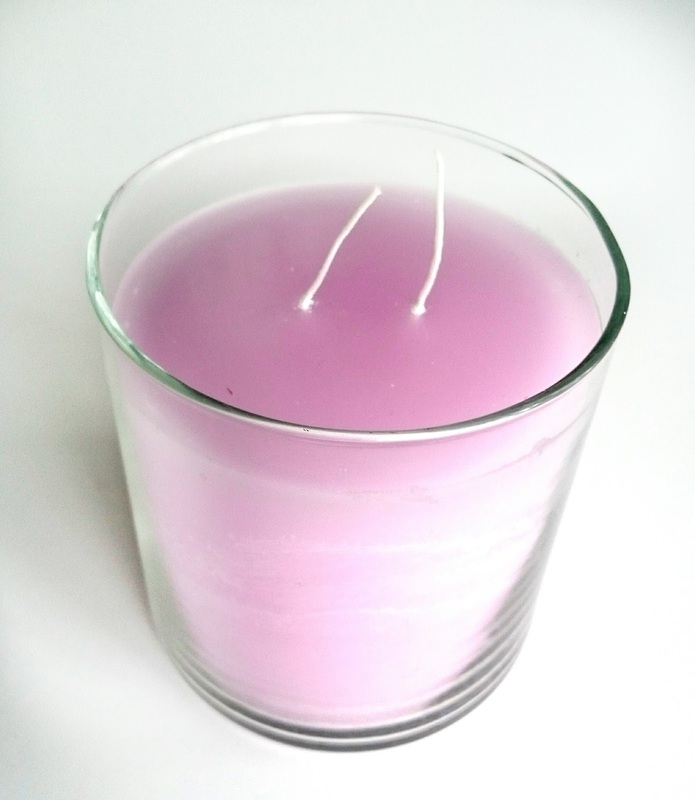 You can even mix and match scents and due to there being no flame, there's no hassle or worry. I used mine in my office and just 3 sticks left my room full of fragrance that was a bit overwhelming, so I've used just one and a half sticks which has made a drastic improvement. I keep finding excuses to go in there just to get a whiff! This little beauty has been my favourite of the products I received. Not only is it a gorgeous purple shade that has just the right amount of Berry Blossom scent but it's not covered in stickers so it looks expensive. The wax itself is shimmery so once it's lit, it gives off a glow unlike any other candle I've used before. The double wick means it melts evenly, so no pot holes in the center and you really get long use out of it. I've been burning this for around 8 hours now and it's barely made a dent. This is one I'll be using again and again and has made itself to the center of my coffee table.